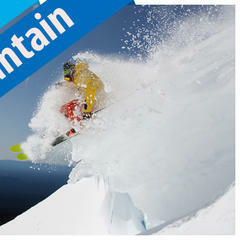 The All-Mountain Front category is the best place to find that one-ski quiver. 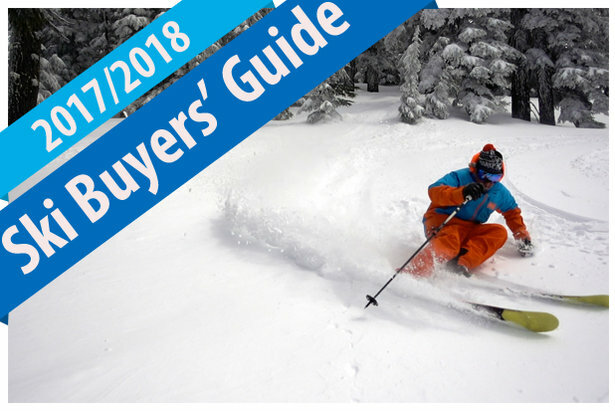 Compare comprehensive men's AMF ski reviews for the 17/18 ski season. 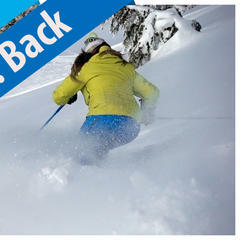 For advanced skiers venturing off trail, women's All-Mountain Back skis often serve as a strictly soft snow ski. 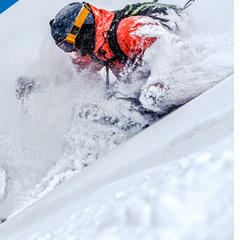 See reviews for 17/18 women's AMB skis. Turns out, Big Mountain skis also make for excellent, more versatile powder skis. 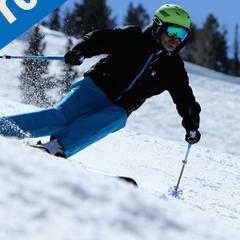 Check out reviews for men's 17/18 Big Mountain skis here. 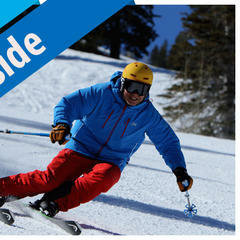 Technical skis are meant for talented skiers who know how to engage and maintain a high edge angle. 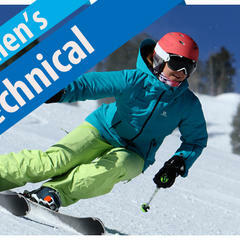 Find reviews for 17/18 women's Technical skis here.